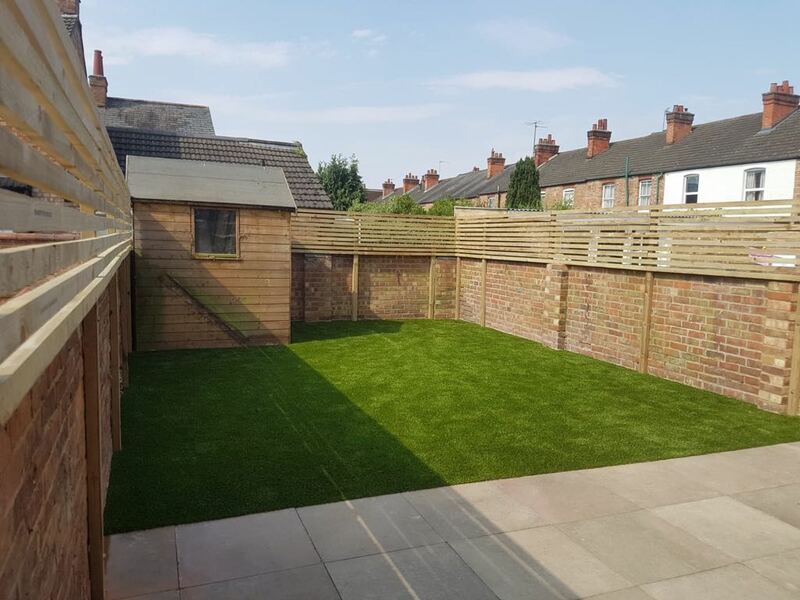 If you live in Northampton and are looking to give your garden a makeover with artificial grass, you’re in the right place! Artificial grass doesn’t require mowing or watering saving you time and effort! Artificial grass provides a long lasting, low maintenance solution for a whole range of different applications. We are a leading supplier of artificial grass in Northampton and a full installation company with over 13 years of experience. Artificial grass has come a long way from its roots in sports arenas. Due to its low maintenance and high durability, artificial grass (or astro turf) has been transferred across to residential lawns and gardens. Artificial grass can stand up to the heavy duty use of family life, and once laid, can be enjoyed for years to come! If you are looking for artificial grass Northampton, then don’t hesitate to get in touch! We are based in Bromham, just between Bedford and Northampton but we cover the whole of the UK through our extensive supplier network – so don’t hesitate to get in touch! Whether you are looking for artificial grass in Northampton, Wellingborough, or anywhere else in the UK…we’re sure we can help! For more information about our artificial grass prices and installation service, please contact us via our online form! How much is artificial grass Northampton? Do you provide artificial grass throughout all of Northampton? WHAT ARE THE BENEFITS OF ARTIFICIAL GRASS NORTHAMPTON?